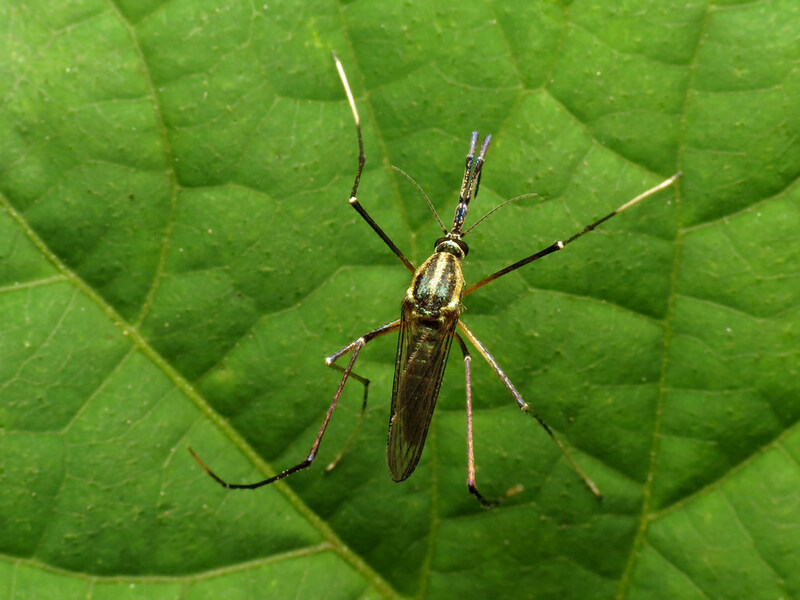 Elephant Mosquito us also known as Mosquito Eater they are a cosmopolitan genus of mosquitoes . Like many other mosquitoes they do not consume blood . The adults feed sap and juice from fruits. The Larvae of the Elephant mosquito prey on the larvae of other mosquitoes and similar nektonic prey. These mosquitoes are larger than Aides and are harmless to humans . Some scientists even suggest to introduce their larvae out their native range to fight dengue.